Have you ever thought what sense does your HTML makes to the search engines? Only thing that search engine can do is judge the sense or information on the basis on content. That might not be exact sense with which the content has been written. So how will the search engine figure out the exact information from content? Answer is Microdata; Microdata is a syntax for embedding machine-readable metadata in HTML. There are some attributes and ruleset to use those attributes. When used properly; it will enable your HTML page to be understood by the search engines. 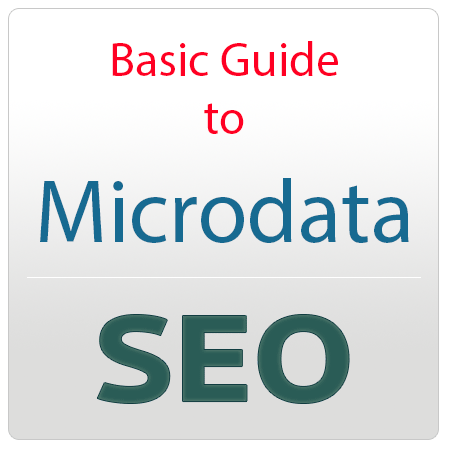 Here is the basic guide to microdata. Any content written with microdata must adhere to any kind of schema. All the schemas are available at schema.org. So very first attribute to start with micro data is itemscope. With this attribute; you define the scope of the item. Now question is what type of item is this? So for that you need to define the attribute itemtype attribute with a URI of the schema type with which it adheres. So let see an example. Following is the plain sense less content HTML which tells about any Person. My friends call me Johnny. My birth date is August 16, 1954. You can visit my homepage at <a href="http://www.JohnnyD.com">www.JohnnyD.com</a>. Now as the itemscope is defined; we will structure the data. Structuring like Name, Job, Address etc. In above code we saw the use of another attribute itemprop which will define the type of content. <time itemprop="birthDate" datetime="1954-08-16">August 16, 1954</time>. I live at <span itemprop="address">1234 Peach Drive, Warner Robins, Georgia</span>.